Some folk prefer their coffee black. No sweetener or milk, just a hot, strong, black brew with the promise of a quick, sharp buzz. 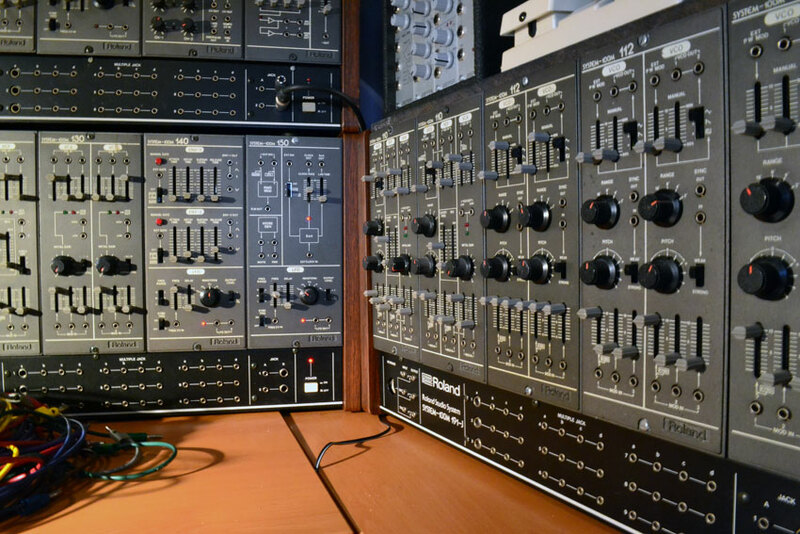 And that's what synthmeister extraordinaire Ian Boddy serves up, audio-wise, with the first installment of his Analogue Workshop sample series. 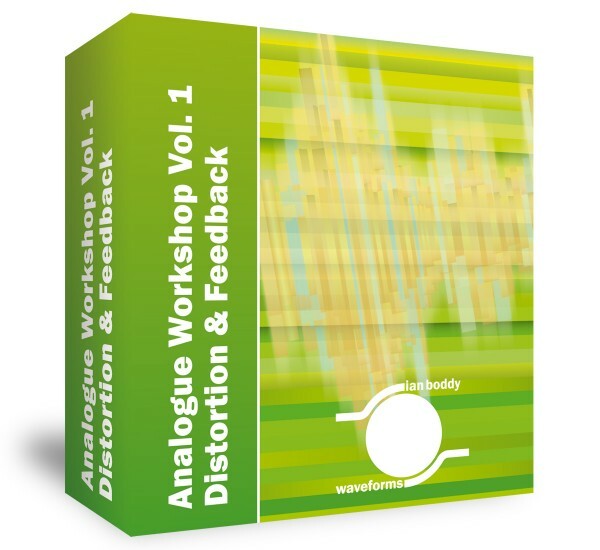 Analogue Workshop Vol 1: Distortion & Feedback (AW1DF) is perhaps not as bitter-sounding as the preamble to this piece might suggest, but that’s thanks to some ingenious scripting for the Native Instruments Kontakt 4 host in which this 300-strong sample collection (44.1kHz, 24-bit WAV) is designed to reside. We’ll get onto that later. First, with such Waveforms-branded libraries as Airwaves, Beatalogue, Drumalogue and Radiophonica already showing off Ian’s extensive collection of rare, nay drool-worthy analog audio kit, what’s he been up to this time? We’ll turn to the pen (well, word processor) of distributor Time+Space’s marketing supremo Melanie Power to pose pertinent Qs. Like, what prompted our Geordie gear guru to create the new Analogue Workshop series? 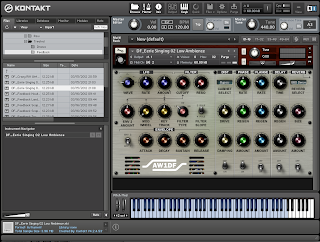 Turns out, after devising the Analogica sound pack for Camel Audio Alchemy and working on Rob Papen Punch, he wanted something new and of his own. “There’s so many new products coming out that I wanted time to think, [to] create something that had its own personality and, hopefully, a unique approach to sound design,” says Ian. 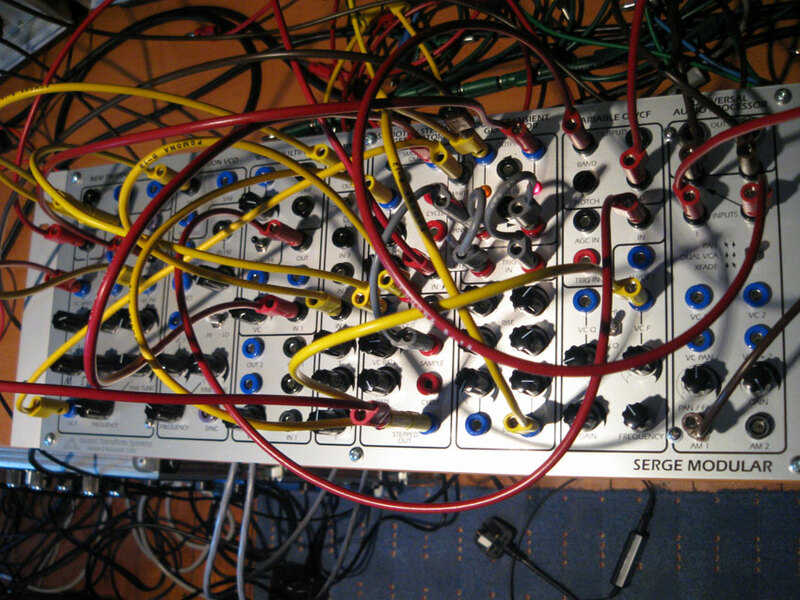 “I had been steadily increasing my modular analogue system with the purchase of some lovely Serge panels which allowed me to work with feedback loops far easier than with my other equipment. 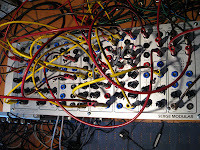 "These modular synths use banana plugs for patching which make it easy to stack multiple cables from one source to another, or to loop back around to create really crazy feedback patches. I worked on ways of harnessing this ‘out of control’ sound into useable samples that could be incorporated into a sample library. There’s juicy alright. All the above was bent to the cause of creating a library of raw samples which, when you listen to them in their nakedness, are pretty darn gritty - as you’d get from brewing coffee without using filter paper. 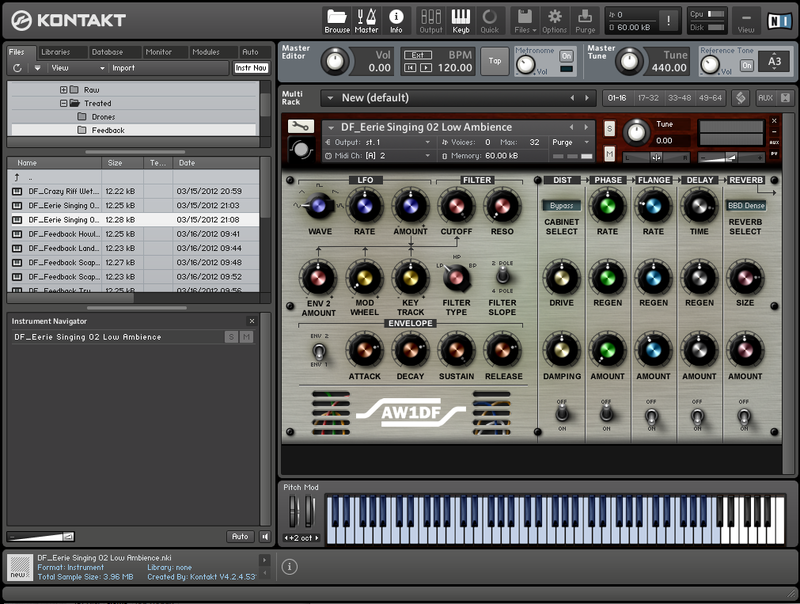 As you’ll see from the screenshot, left, AW1DF’s 500-patch Kontakt 4 library has a specially designed GUI affording extensive sound-shaping control. 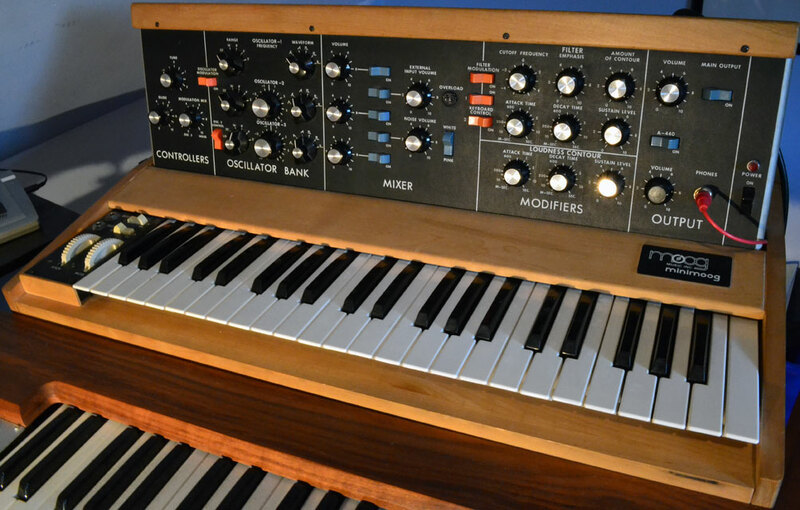 While the usual subtractive-synthesizer knobs feature at left, we’ve truly hefty processing power at right. The Distortion is rich and can be routed through a selection of cabinets to good effect, while the modulation effects of Phase, Flange and Chorus do an excellent job in bringing movement and depth to harsher-sounding raw sources. Add a splash of reverb and all becomes other-worldly, making this a top instrument for spaced-out soundtrackery and even sci-fi foley. It’s easier to think of genres in which the sounds on offer would not fit (trad jazz, death country and dub madrigal spring to mind...). What AW1DF lacks in quantity - ‘tis a mere 654MB in size - it more than makes up for in quality and versatility. Discover more at the Time+Space product page, where it’s on special offer for a mere £29.95* (regular price £34.95), and mug up on all things Boddy, along with collaborators, at his record label’s site, DiN, where also resides an overview of the Waveforms series badged with the Something Else Music Ltd marque. It’ll be interesting to see what else emerges from Ian’s Middlesborough HQ as the Analogue Workshop series rolls out, but with Distortion & Feedback, we’re off to a pretty perky start.